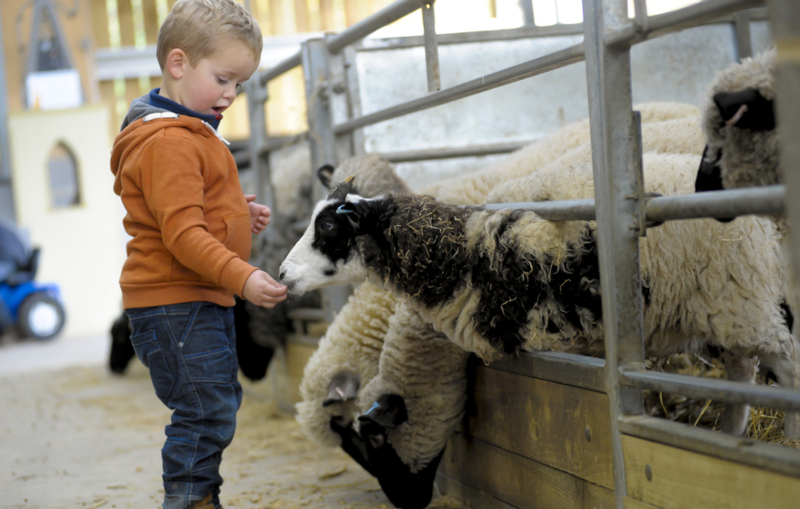 Come along and give us a try – new visitors can book a taster session at £7.50 per child (£6.50 for Annual Passes). Is it your first time? Why not book a taster session. 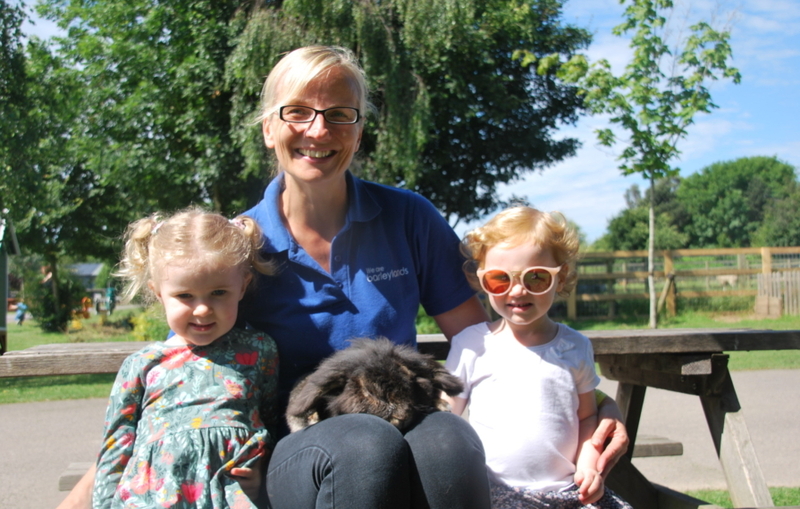 Call 01268 290229 to speak to a member of our Farm Park team or email toddlers@barleylands.co.uk.